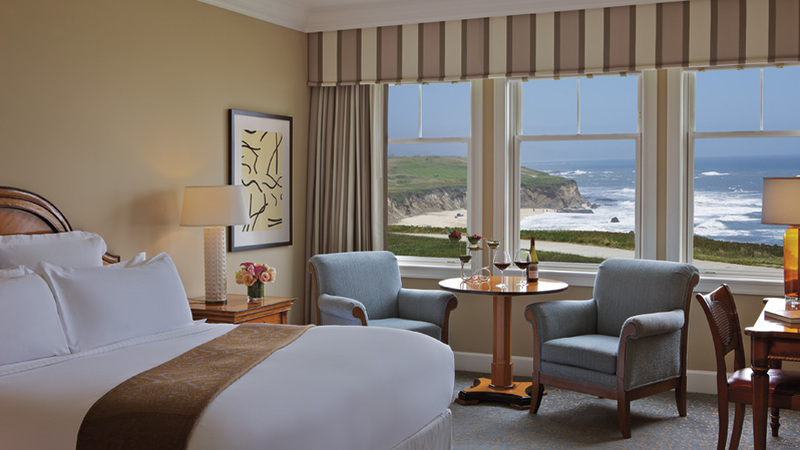 Situated 23 miles southwest of the San Francisco International Airport, The Ritz-Carlton, Half Moon Bay provides a magnificent backdrop for the perfect vacation along the Northern California coast. Whether you’re roasting marshmallows and making s’mores in your own terrace fire pit or relaxing on the bluff after a rejuvenating spa treatment, our resort offers a stunning destination for your next luxury getaway. Delight in delectable, innovative cuisine in our ocean-view restaurants, tee off on two championship golf courses or explore miles of walking trails in one of the most romantic settings in Northern California.Let The Ritz-Carlton, Half Moon Bay invite temptation at every turn. Discover the perfect destination for your next vacation getaway, where you can unwind in luxurious accommodations, replenish mind, body and spirit in our soothing spa, or seek sublime solitude. Book your reservations at this exclusive Northern California address today for a classic coastal resort experience. 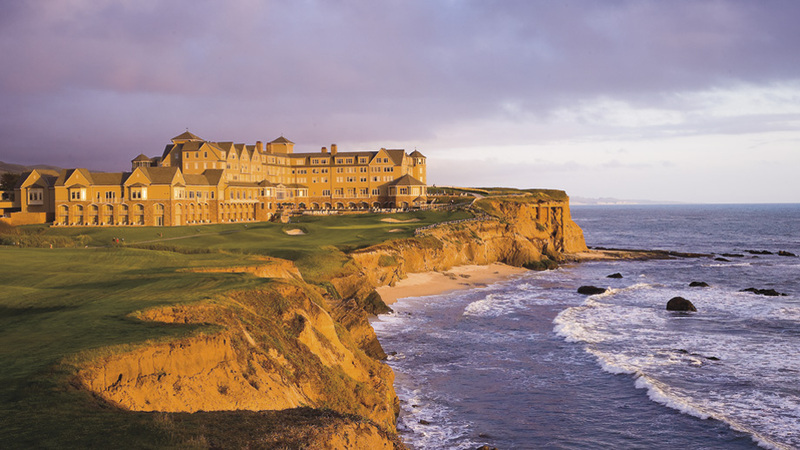 The Ritz-Carlton, Half Moon Bay is a Tier 4 property in The Ritz-Carlton Rewards.